It’s only right that we start with the beaches. It is an island, after all. 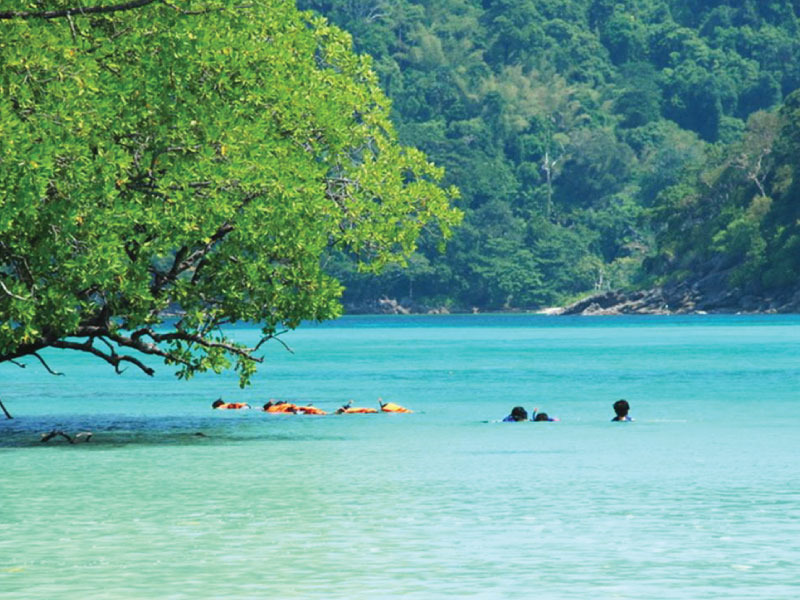 Phuket has some of Thailand’s most beautiful white sandy shores. 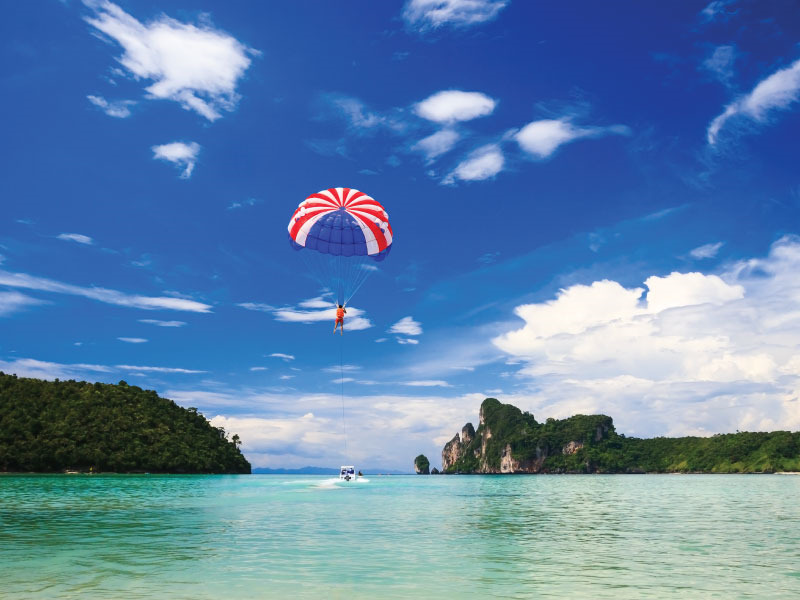 The common ones to visit are Patong, Kata, and Karon Beach. 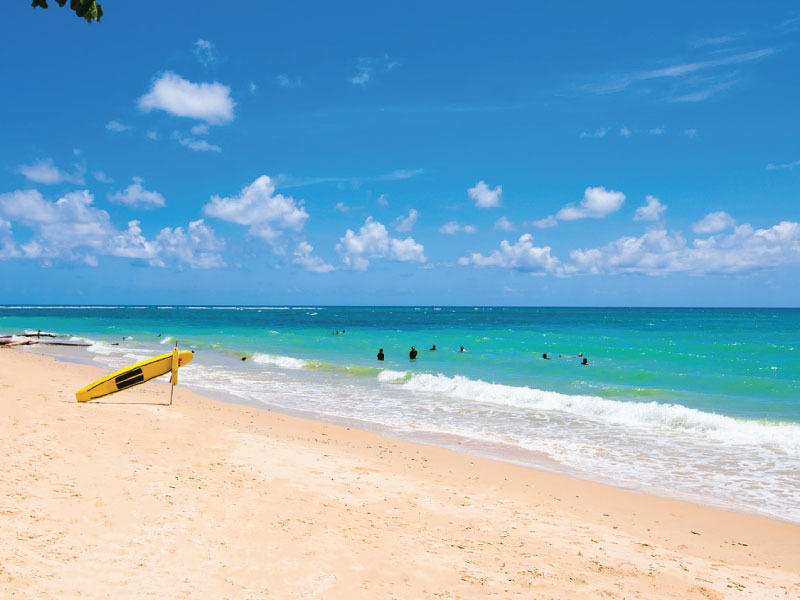 I’ll let you in on a little secret though - Phuket’s best beaches are the ones that the locals frequent. 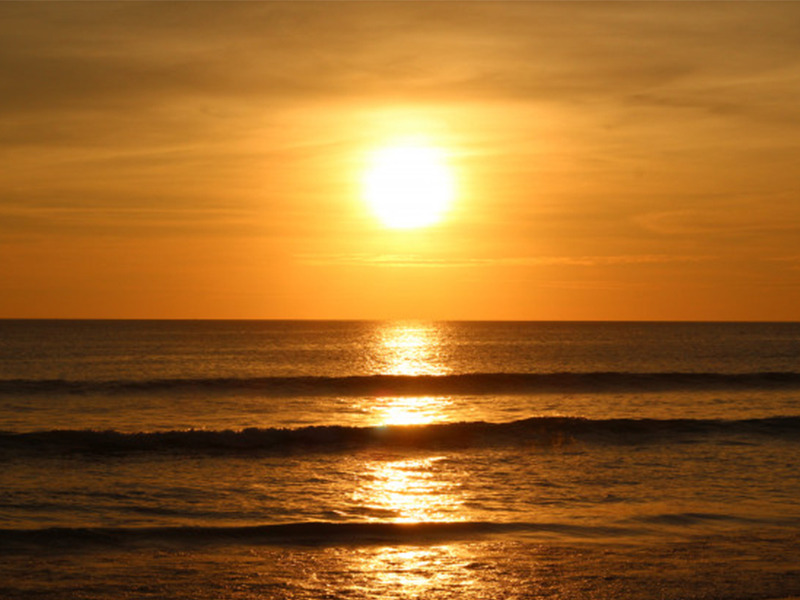 Feel like a peaceful tan by the seashore? 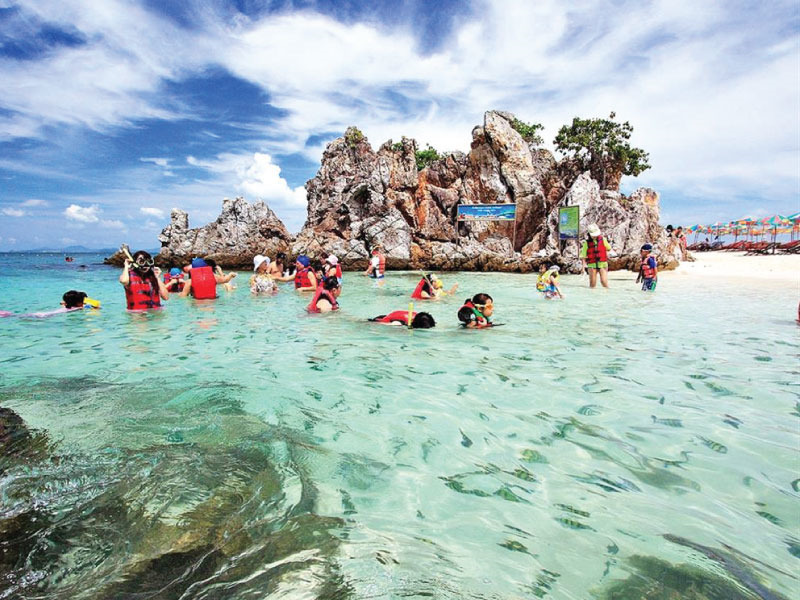 Banana Beach, Laem Sing Beach, or Naithon Beach may be just the place. You’re here for that island feel, anyways. 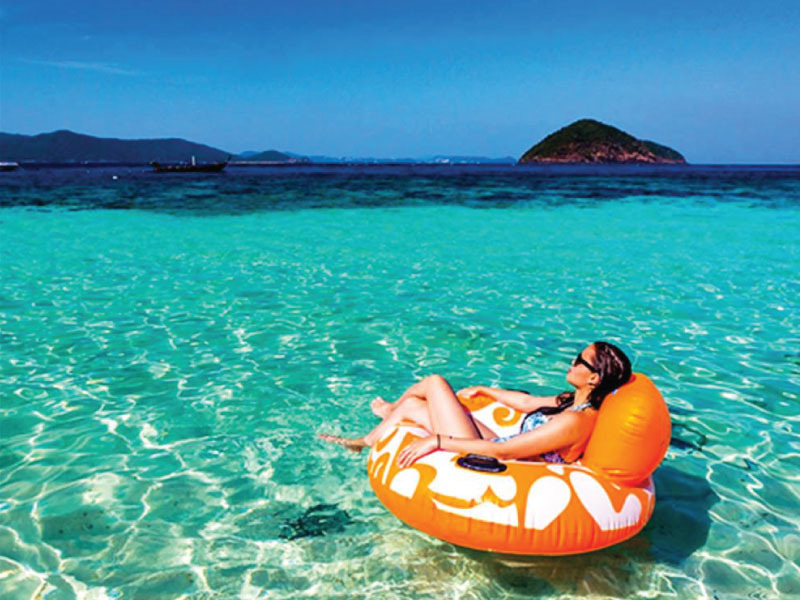 Why stop at Phuket? 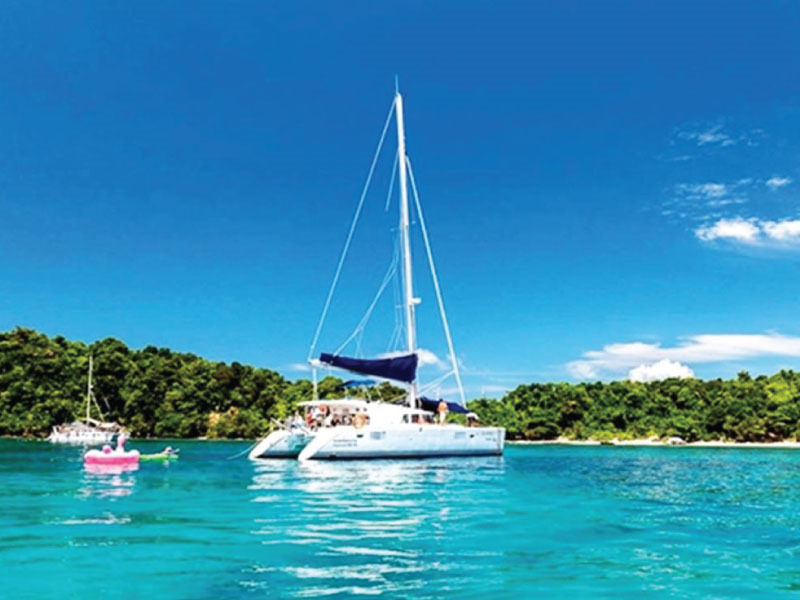 Spend the day on a boat going from island to island. 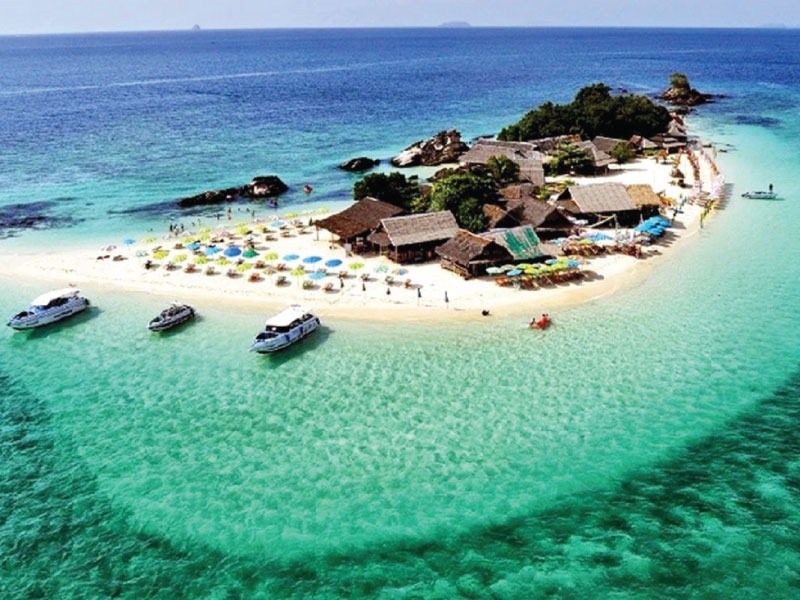 You could go for the bigger tourist sites like Koh Phi Phi, or the local gems like Koh Kai Noi. 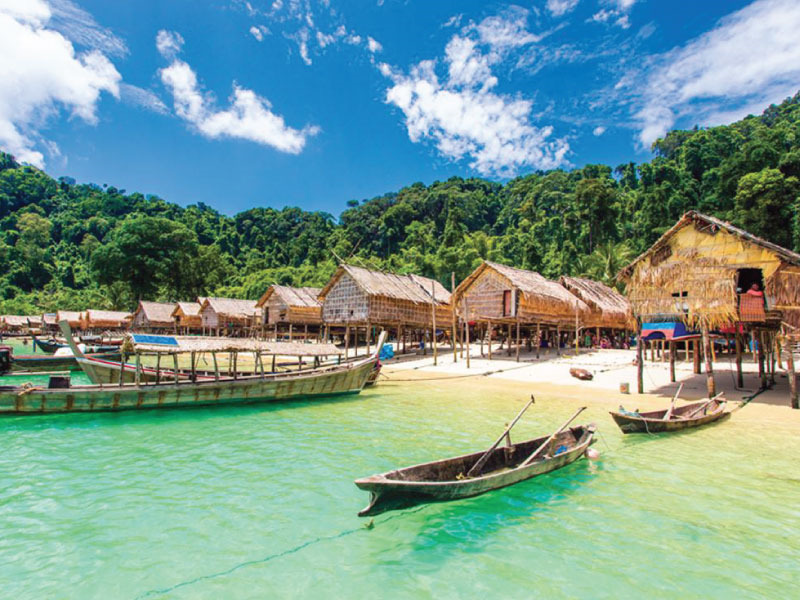 Koh Yao Yai, Koh Lon, and Koh Racha are also great options. There are so many in the area - just take your pick! 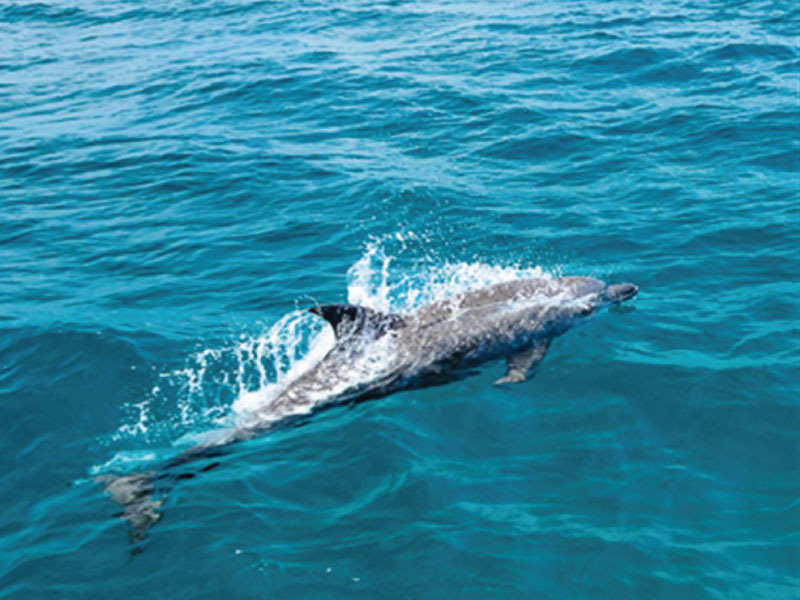 Rent a boat for a private tour or go by public longtail for a quick visit. No, we aren’t done with the sea yet. Andaman Sea is a beautiful one indeed. 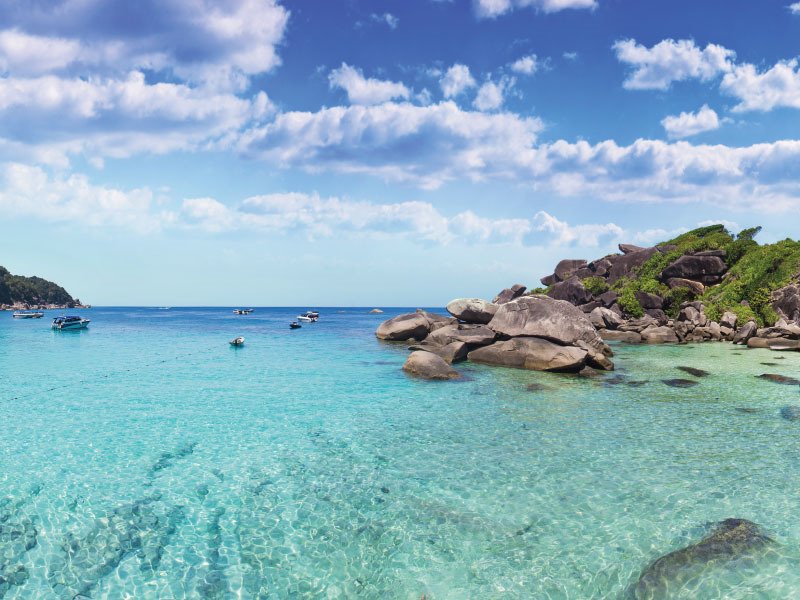 The spectacular waters are clear, and there is a fantastic view whether you gaze at the horizon or back to the shore. Love sailing? This is the place for you. Whether you want to fish, sail, or simply feel the breeze, it’ll be a day to remember! 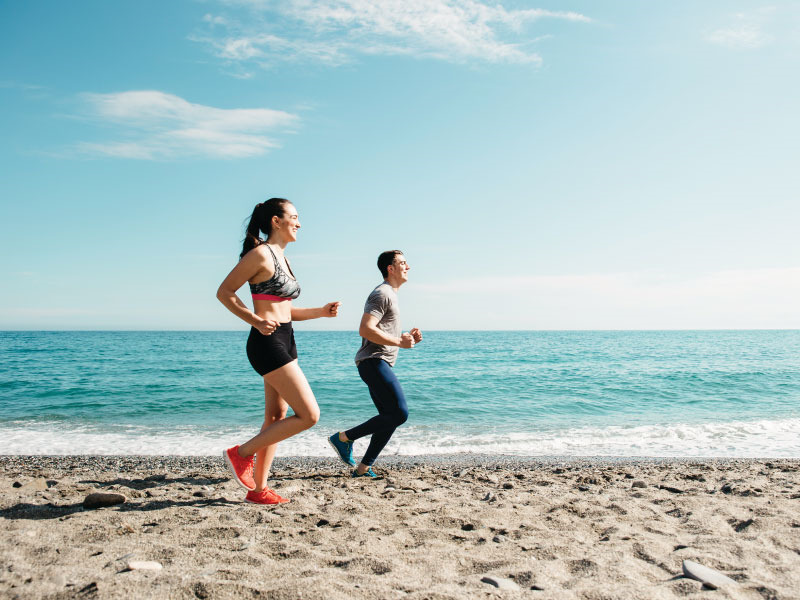 Don’t let the training stop when you’re on vacation! Phuket is well-known for being an excellent place for triathletes to train. There are specialist gyms, swimming centers, roads for cycling, and lots of other facilities that are fantastic for training while having fun. 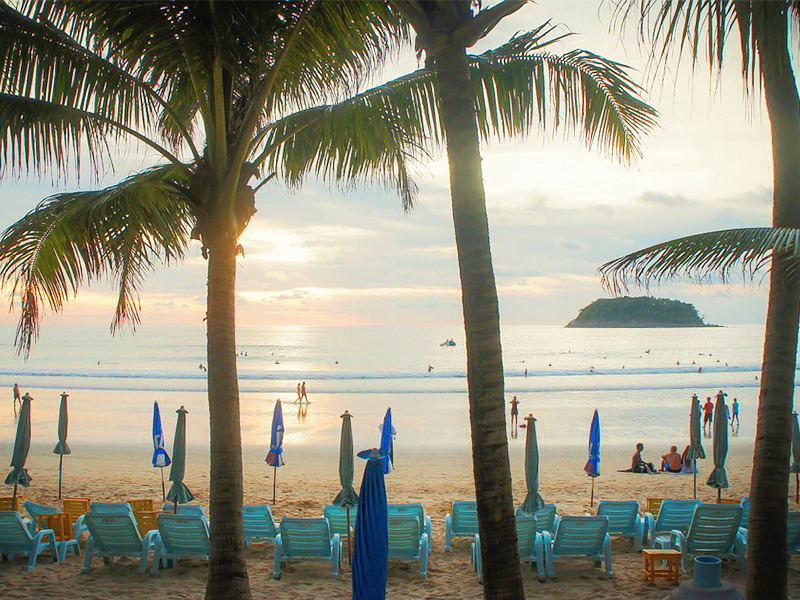 Phuket’s Millionaire’s Row is known to the locals as Surin Beach. The nickname was coined in honor of the many high-end restaurants, clubs, resorts, and houses that dot the shore, mountains, and areas nearby. Along with all these luxuries, however, are the real attraction: cheap beachside vendors. They serve Thai food, cold icy drinks, and lots of other things. It’s a wonderful place to go enjoy a meal to the fantastic view of the beach. 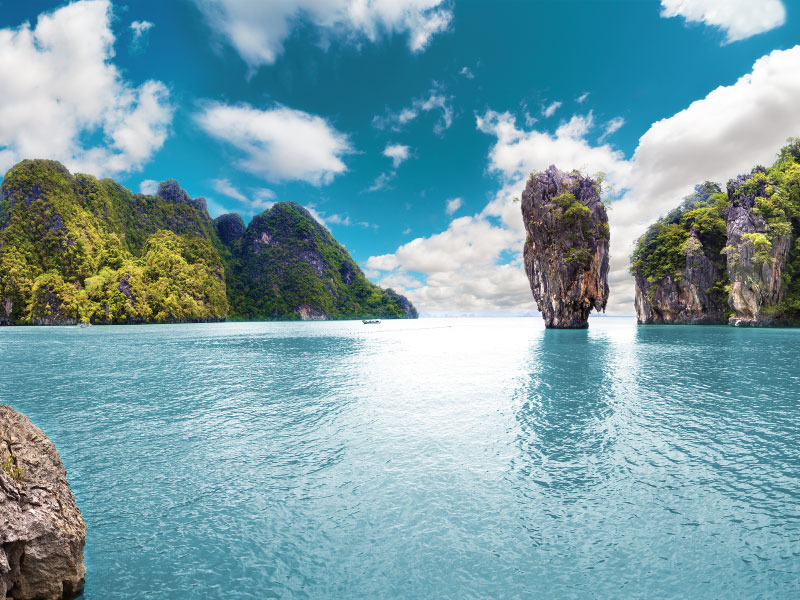 Phang Nga Bay is known for those limestone karsts protruding out of the frothy, blue-green water. 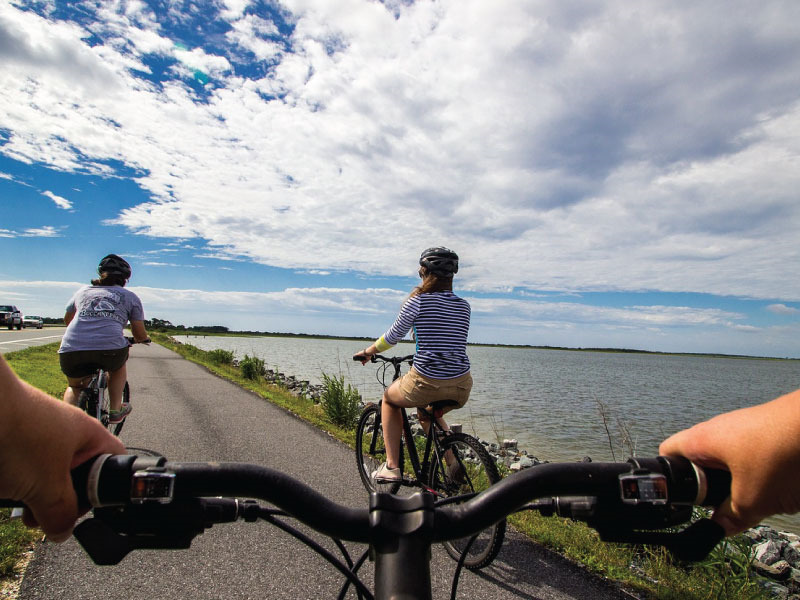 What better way to take in the view than from a bicycle? It won’t be a walk in the park - this cycling route involves a lot of steep roads and wind, but if you’re up to the challenge, you’re in for a treat. Honestly, who even visits Thailand without eating as much as they possibly can? The food in Phuket is spectacular. Whether you want a high-end restaurant or some cheap local eats, you’ll find it on this island. Remember to visit Old Phuket Town for tea at any modern cafe that draws your eye. Rawai Beach is fantastic for some fresh seafood. Don’t forget the coconut juice, too!